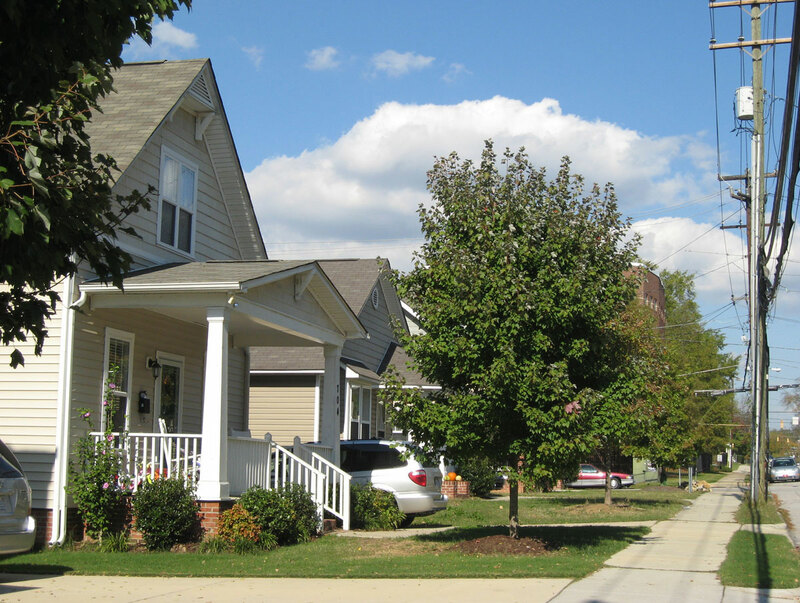 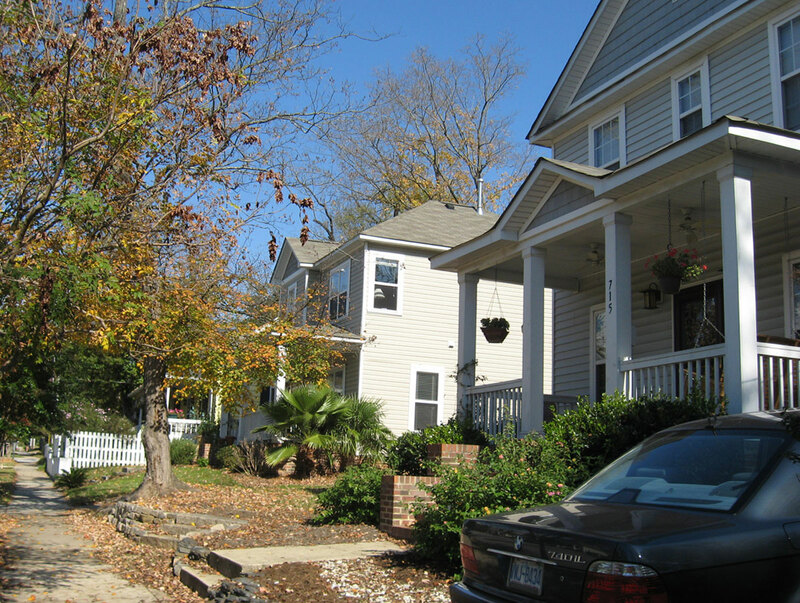 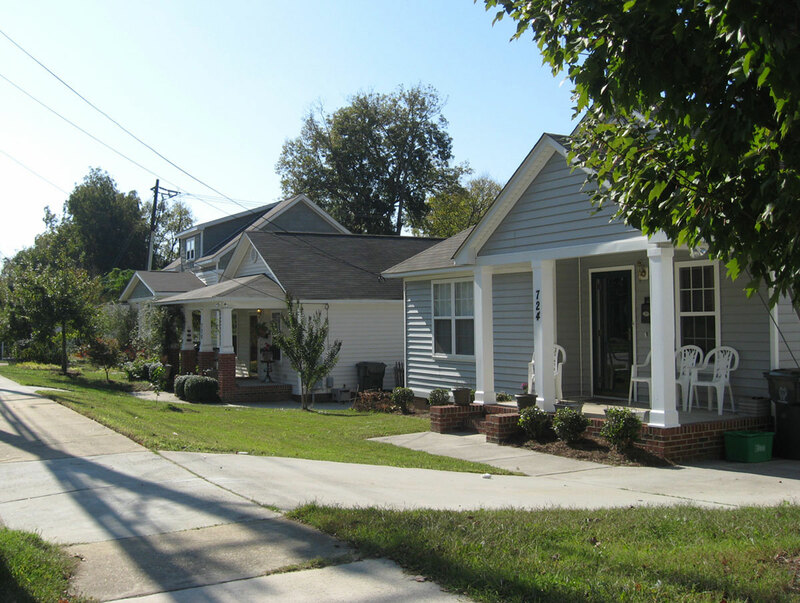 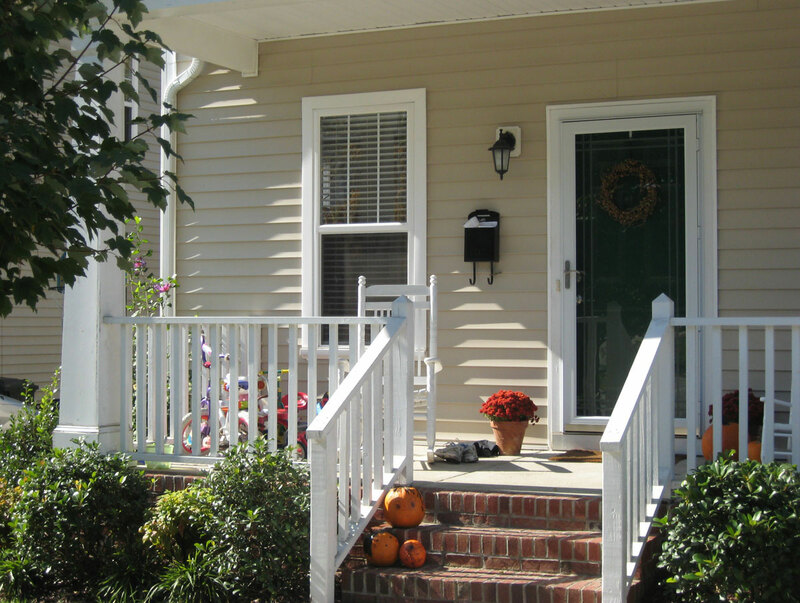 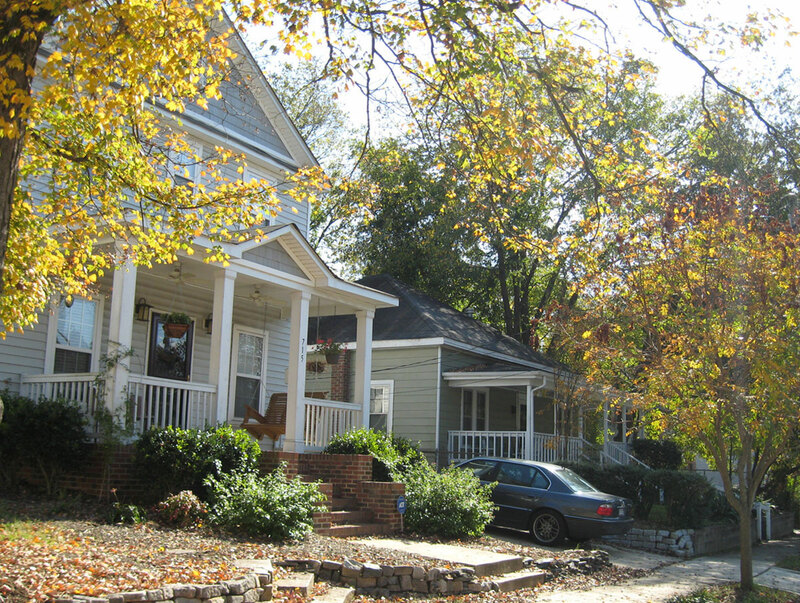 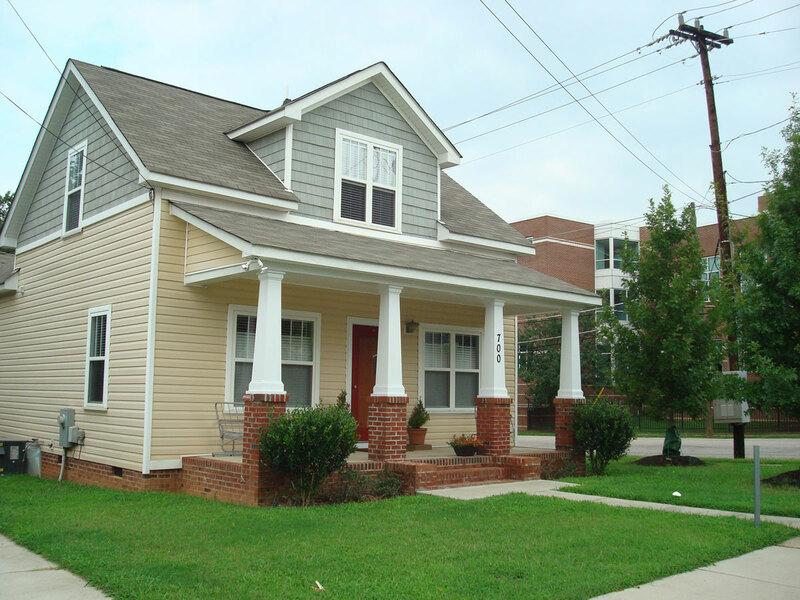 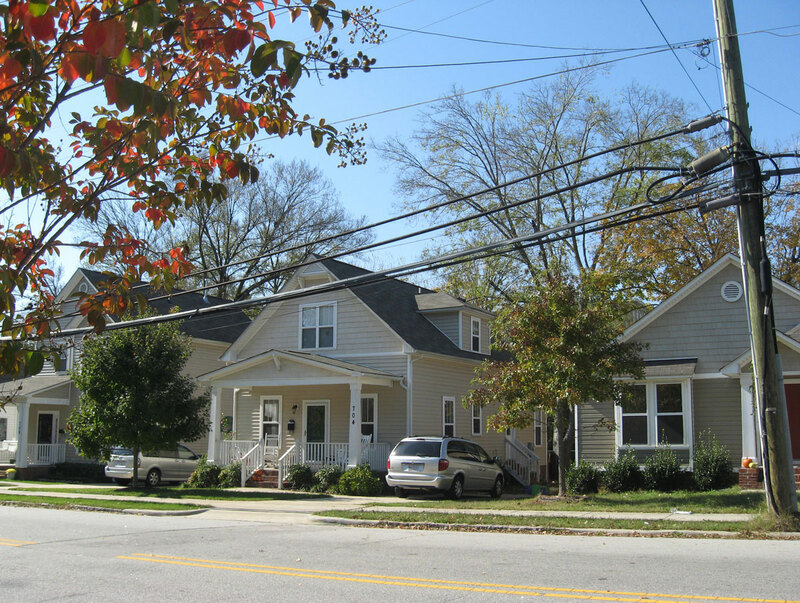 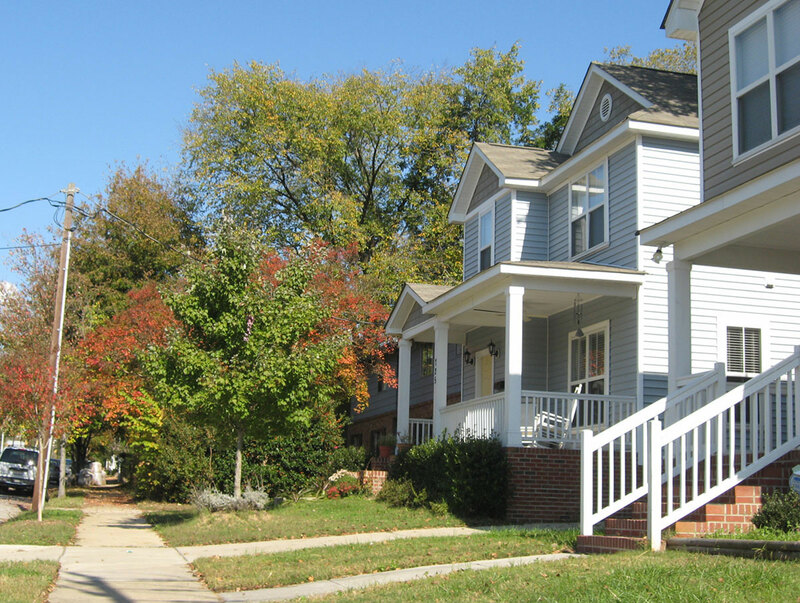 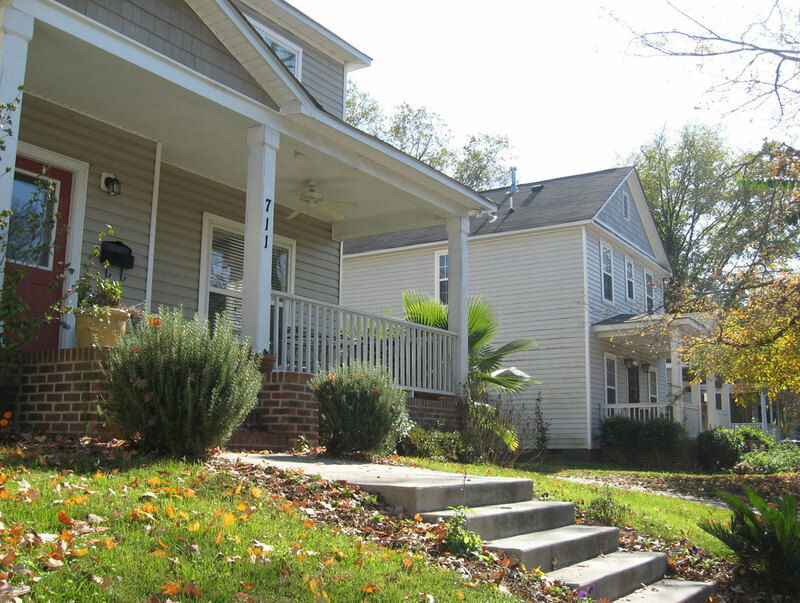 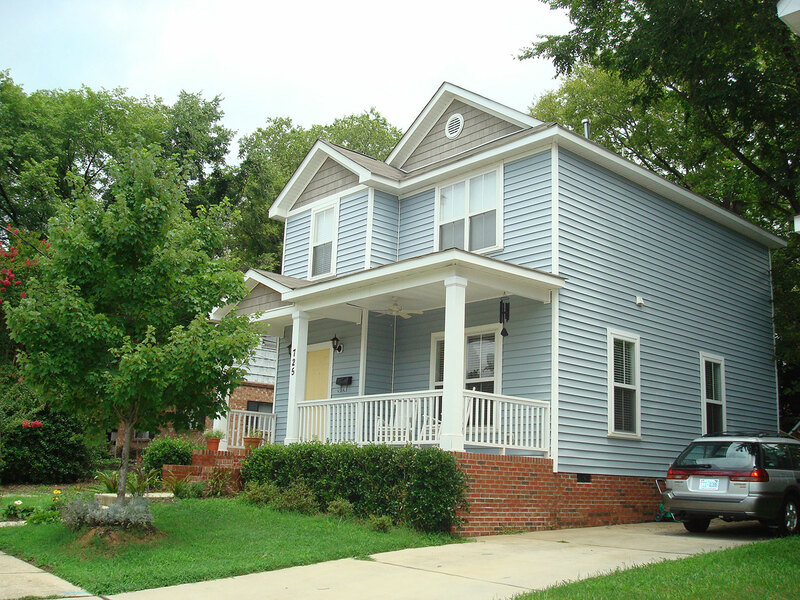 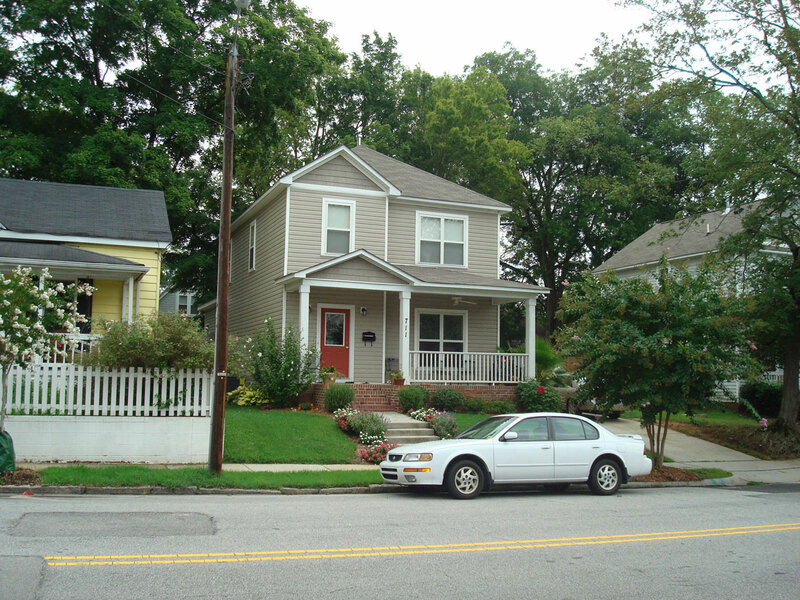 The Bloodworth Street Development was completed in 2006 through the City of Raleigh Community Development Department in the South Park National Historic District. 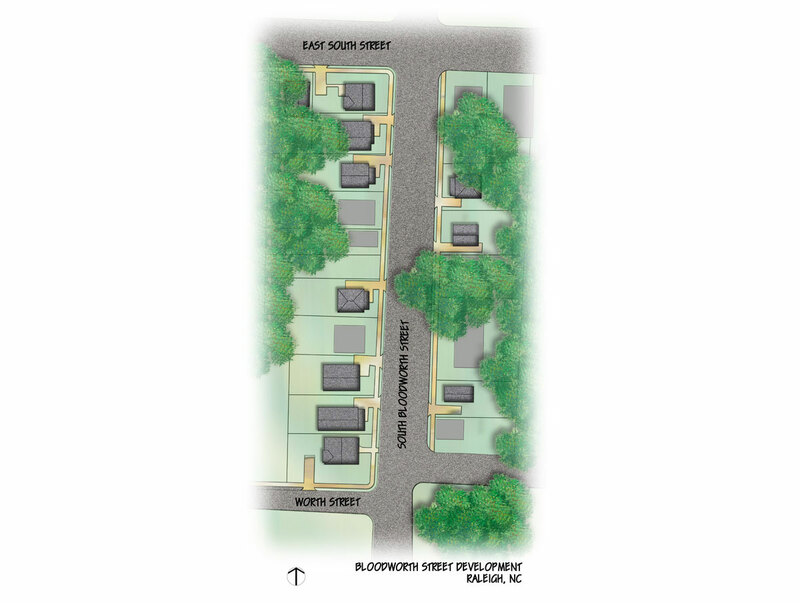 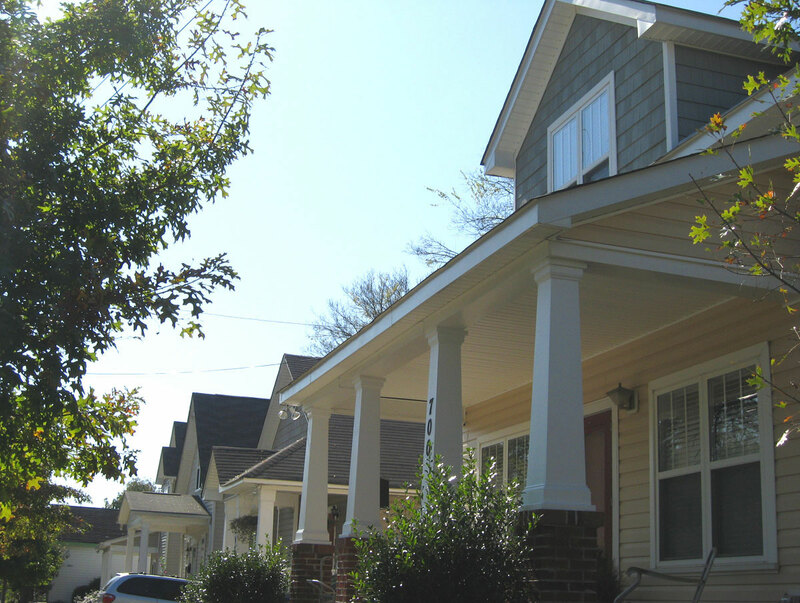 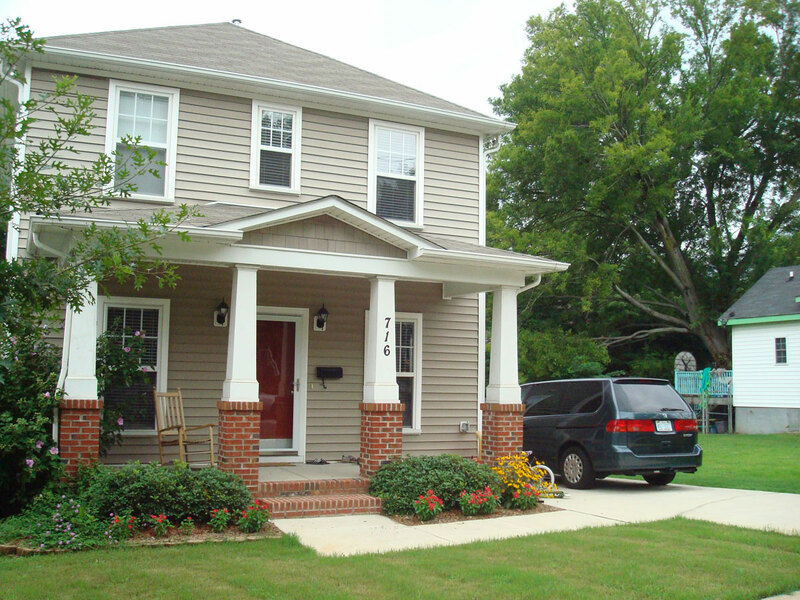 This development is one of several downtown Raleigh affordable housing neighborhoods that features multiple home plans from TightLines Designs. 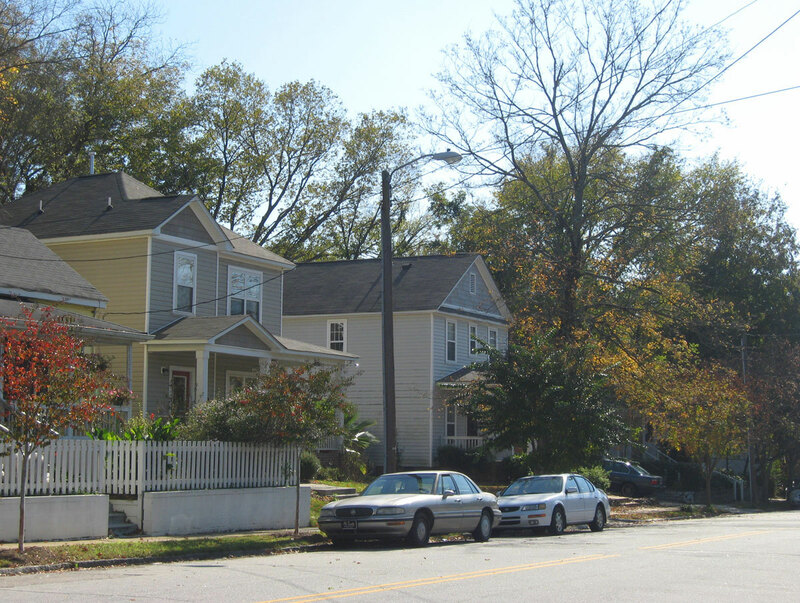 Several of the designs featured include a combination of single story, 1 ½ story and 2 story homes such as: The Ansley, The Bailey, The Brookestone, The Carson, The Four Square, The Fulton, and The Haywood.